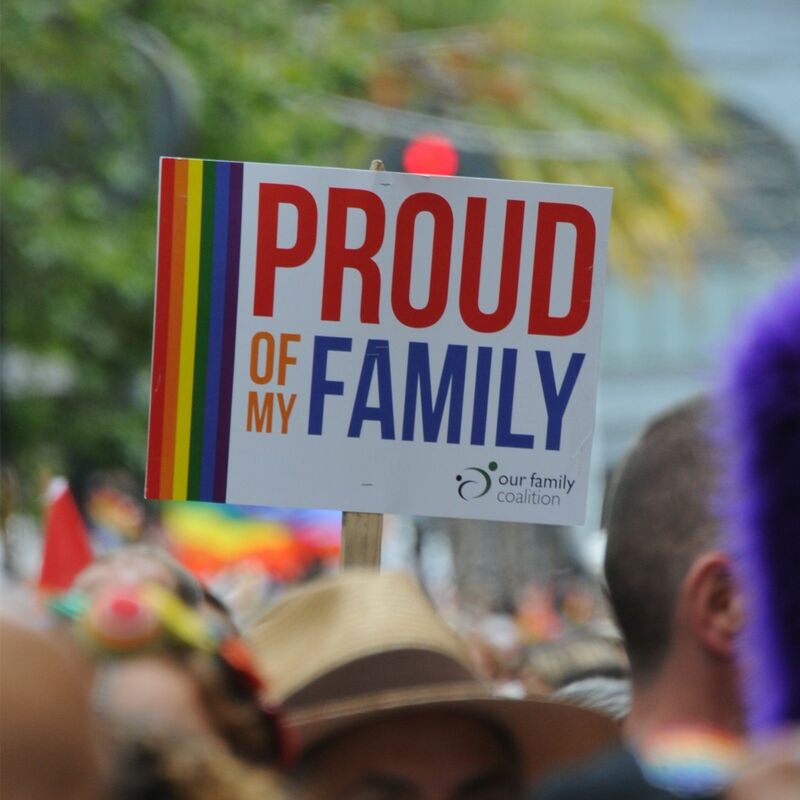 We got a great spot in the parade so join Our Family Pride Contingent in Contingent #30. We will be meeting on Steuart Street at the Howard intersection by 9:30 AM sharp. After 9:30am, we'll already be on the move so please arrive on time! Remember to bring snacks, water, wheeled objects if you can (bikes, trikes, scooters, strollers). And don't forget to come to the Family Garden any time from 11-4 pm! 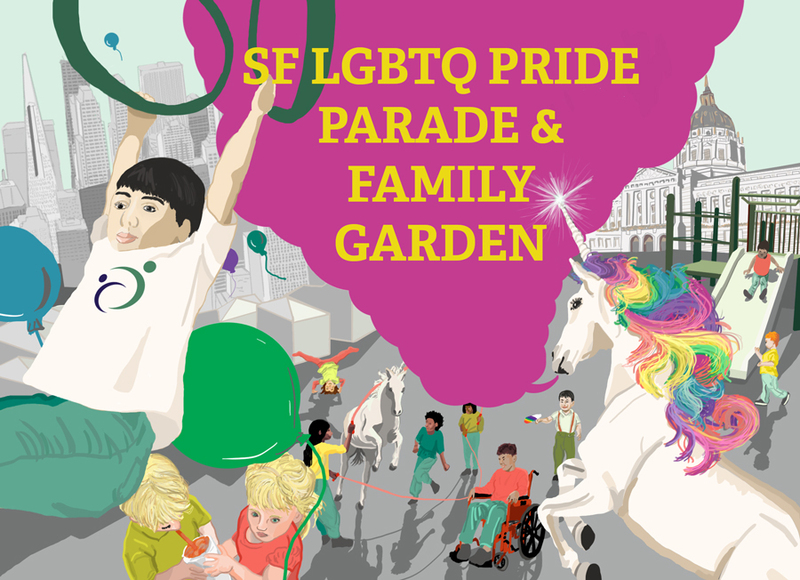 NOTE: SF Pride will be conducting screening and bag checks at the entrance to the Civic Center Celebration – please check their info page for details regarding what you may (and may not) bring in. Join in fun art activites, face painting, and more at the Family Garden, opefrom 11am - 4pm.